The massive hit game from Steam and PC browsers comes to mobile with new features! 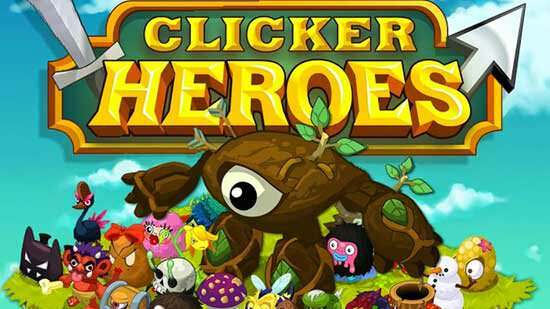 Clicker Heroes is the idle RPG that started the subgenre! Embark on your quest and begin a simple, yet incredibly fun adventure. 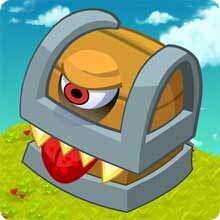 Tap to attack monsters, hire and level up heroes to unlock their unique abilities. Slay monsters for gold, find treasure, and explore new worlds. And introducing Clans and Immortals! Form clans with other players and lead clan-based boss raids against a new type of enemy: the fearsome Immortals!